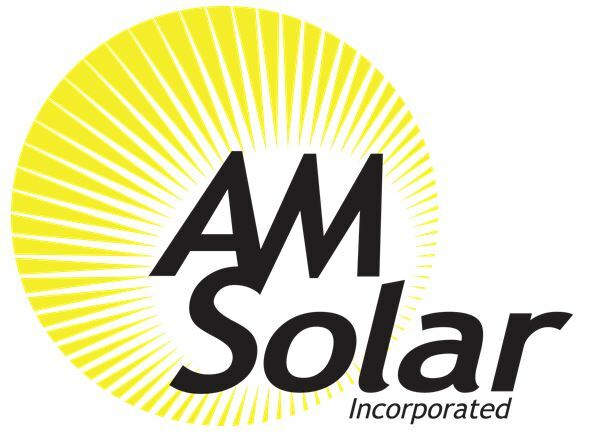 adding AM Solar to your RV. AM Solar provides energy management and independent power solutions for RVs and other off-grid applications. 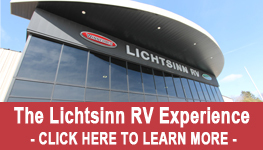 We offer RV solar panels and other equipment, including lithium batteries, inverter/chargers and monitoring systems. or for more details on AM Solar.